Our Sponsor for the month of April is The Cut Shoppe. 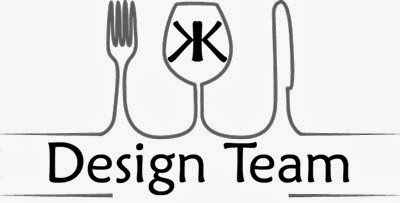 Ashley has generously donated a few cut files for our DT members and all month we will be showing you some A-maz-ing layouts. 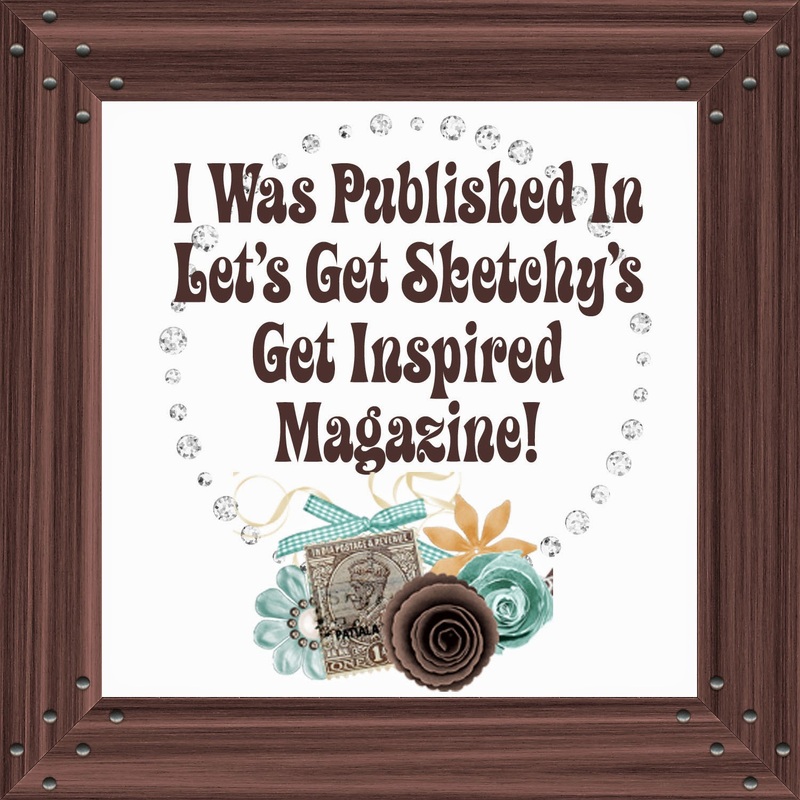 I hope you will join us and create a layout of your own with out sketch 305 ! Hi, Carmen! The camera most certainly loves your grandson! 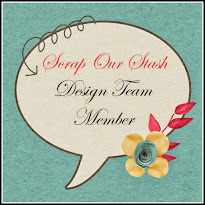 Beautiful pictures are so much easier to scrap, and you have done a marvelous job here. Oh boy is right! Lovely layout! Love the paint you used on the background. So glad you played along with us at Creative Scrappers this month!! Just beautiful. Stunning in every way. 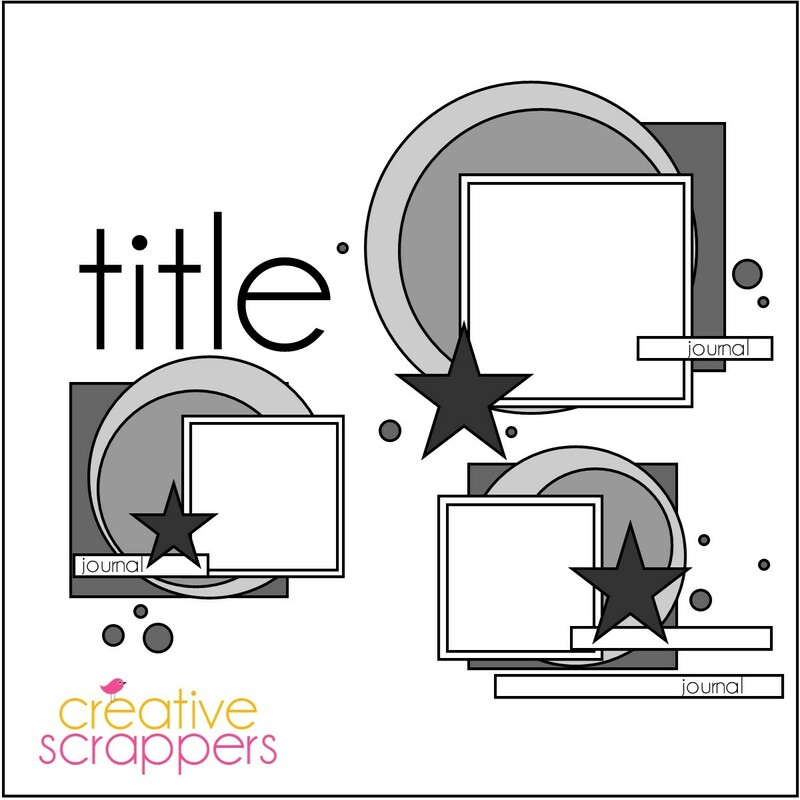 Thank you for joining us at Creative Scrappers.